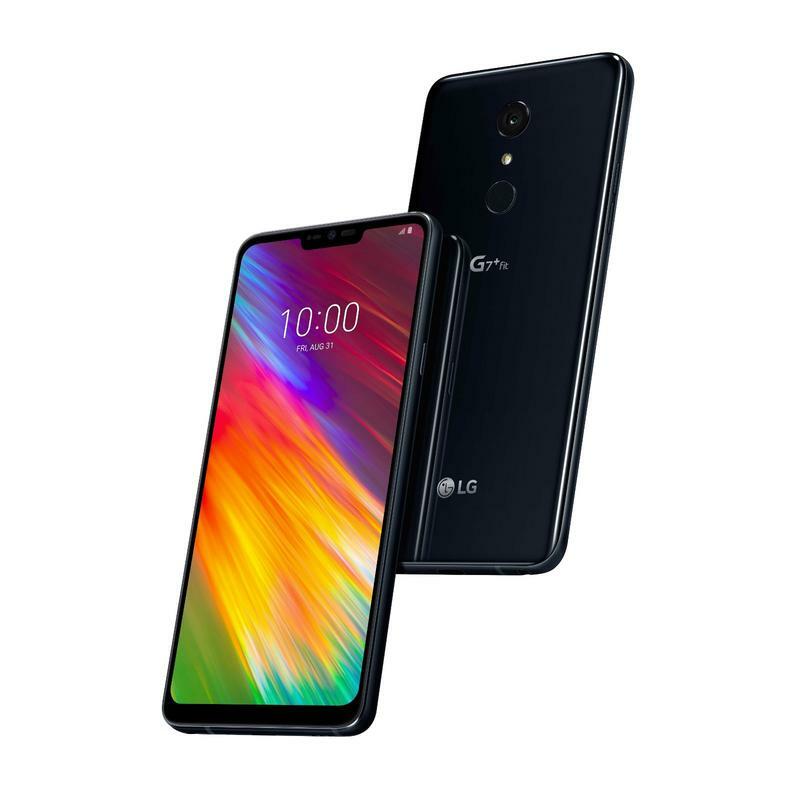 With IFA 2018 about to begin, LG unveiled two new mobile devices. Both are targeting the area between high-end and mid-range segments. 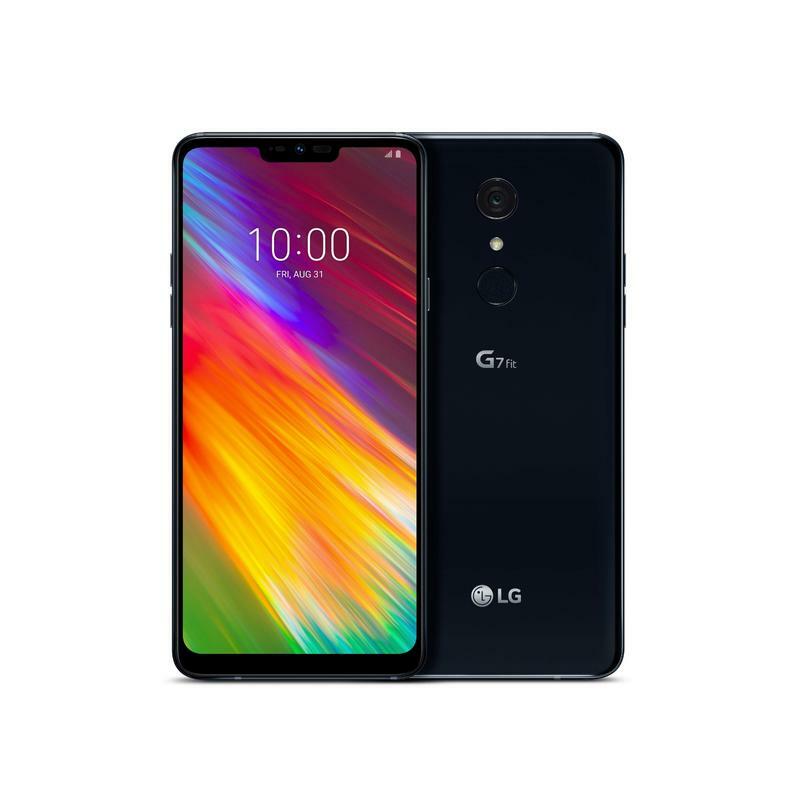 While you’re getting better-than-average specifications, the G7 One and G7 Fit aren’t overly premium because LG wants to maintain some level of affordability. So let’s see what these budget-friendly alternatives are all about. The G7 One might look very familiar to you. LG took its true flagship, the G7, and altered some of the internal components. It has a Snapdragon 835, 4GB of memory, and 32GB of storage. But the 6.1-inch Quad HD+ Super Bright LCD display stays unchanged. As for the dual-camera setup, that’s gone. The G7 One ships with a 16MP lens all by itself. However, there is plenty of artificial intelligence at work to improve photos and videos. 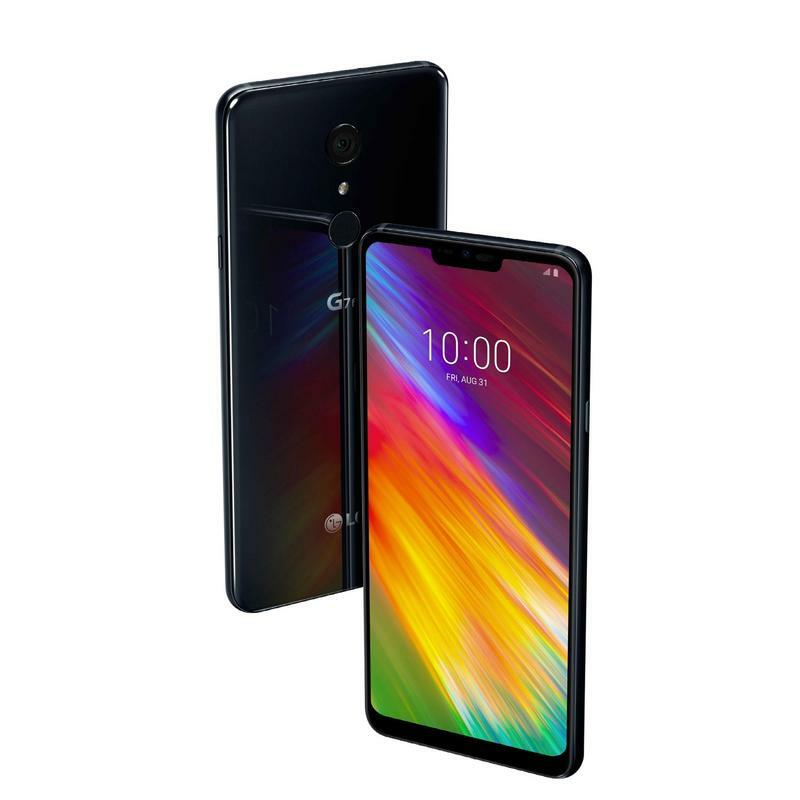 The software is where LG’s G7 One leaps forward. Rather than shipping with the South Korean company’s in-house user interface, it sports stock Android. That’s because this is an Android One phone. Everything resembles what you see on a Pixel phone, and Google even manages software updates. The G7 Fit trades down for a simpler life. Yet it keeps things like a sharp, bright edge-to-edge screen as well as premium audio. LG’s trying to strike a balance between performance and value with the new G7 Fit. 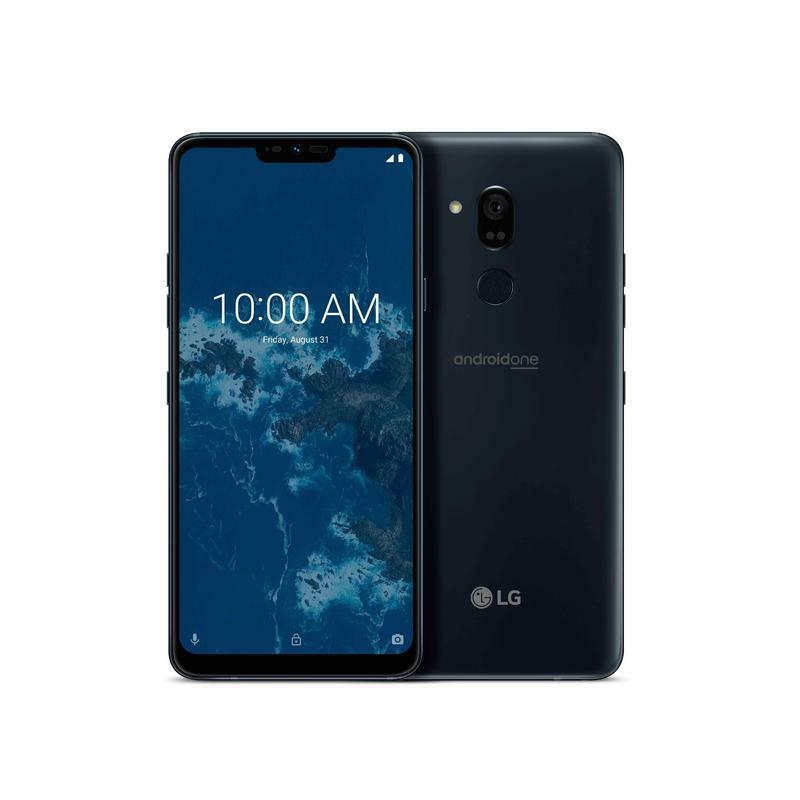 It features a 6.1-inch Quad HD+ Super Bright LCD display, Qualcomm’s Snapdragon 821, 4GB of memory, up to 64GB of storage, a 16MP rear camera, an 8MP front camera, a 3000mAh battery, a fingerprint scanner, and Android 8.1 Oreo. Some of these pieces are outdated, but the G7 Fit should be sold at an appealing price for many consumers. 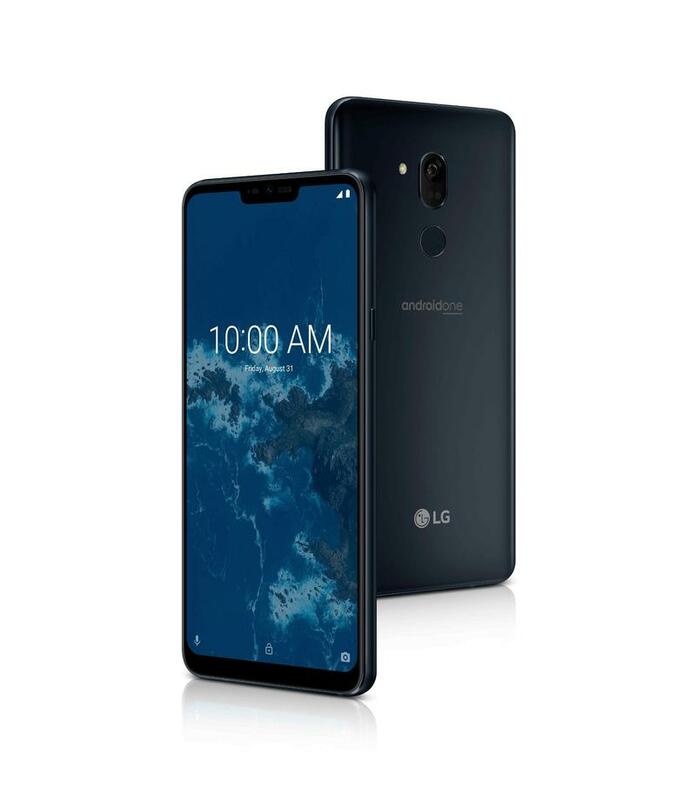 LG hasn’t said anything about availability. The release dates and prices for this duo will be announced locally, so it’s unclear which markets will get the G7 One and G7 Fit. Based on what they offer, we hope both are global products. Now we have to wait and see what LG decides.